21/10/14. Erbil, Iraq. 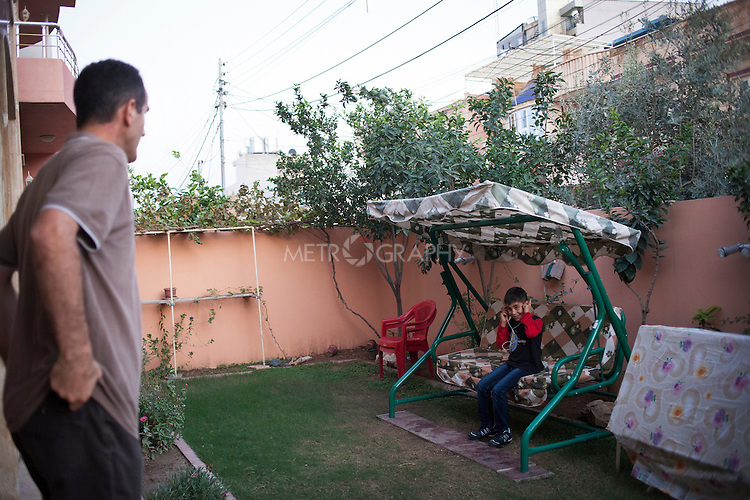 Salam asks his nephew Milad if he is enjoying the music he is listening to in the garden of their house in Ainkawa, Erbil.